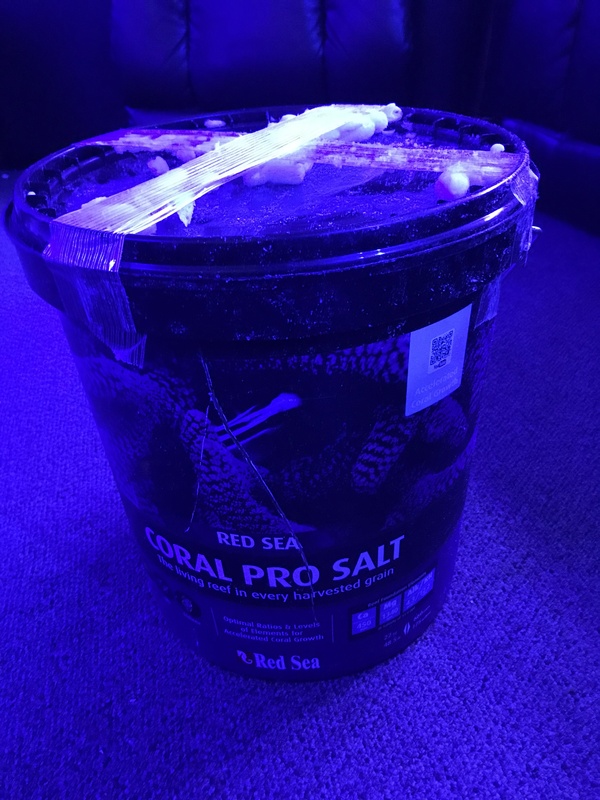 Have a bucket of the amazing Coral pro salt I don't need if anyone is interested. 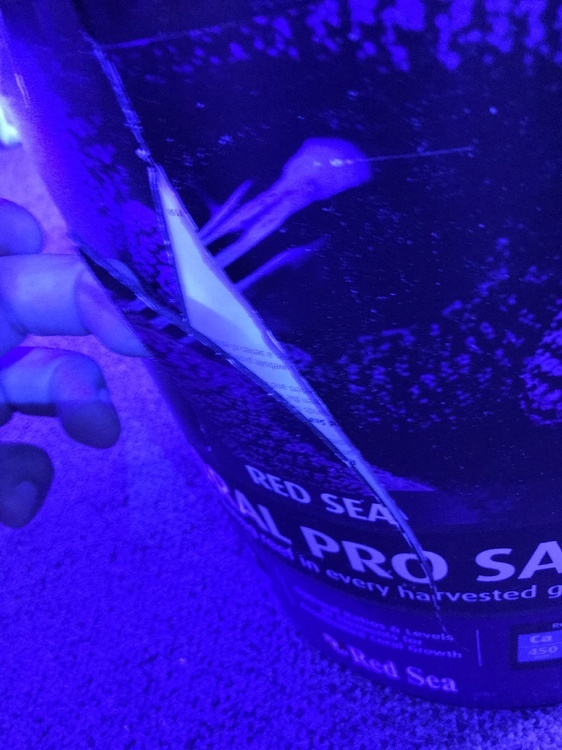 The bucket was damaged but it's only the plastic outside, it's still sealed but will open for the buyer to verify everything is soft. Live in Albany Oregon but I'll be up in Vancouver Washington tomorrow 9/13/18 an can bring it. It's in a bag, if it was loose I would have a mess forsure. 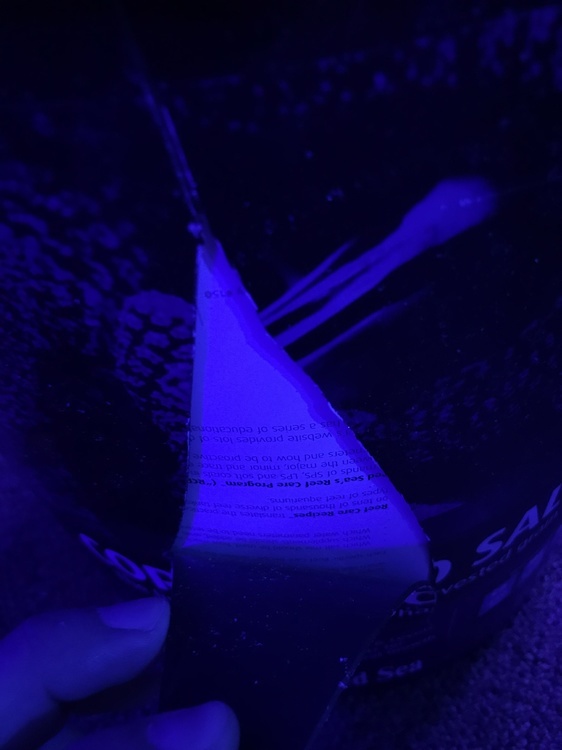 The bucket is still sealed an hasn't been opened. Idk why Red Sea has made these buckets so flimsy I had the same problem with the blue bucket but the inner bag also broke so lots of the salt was lost in the shipping box. The buckets definitely are thin but that bag feels thick. 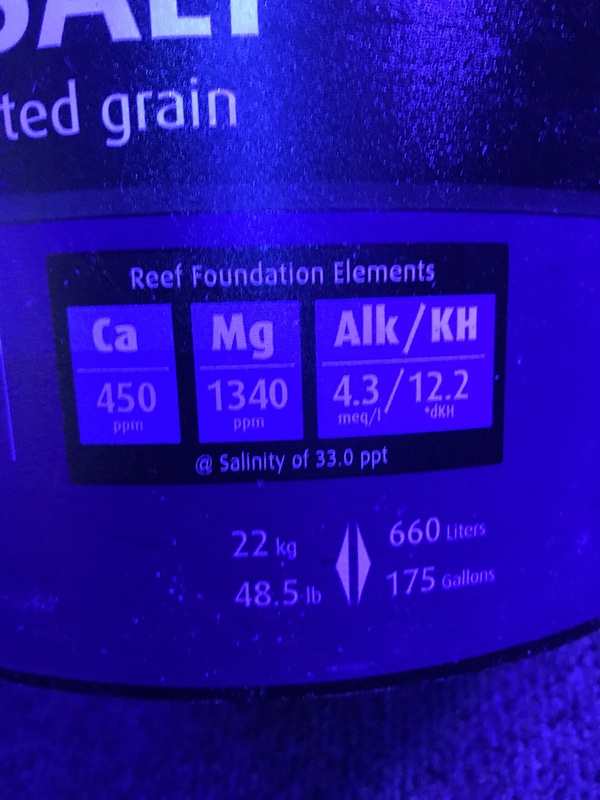 Was actually selling 2 but the buyer only wanted the 1 due to the damaged bucket so figured with me going up north tomorrow, maybe someone needs it. The buckets were sturdy, I still have on from about 6 yrs ago.